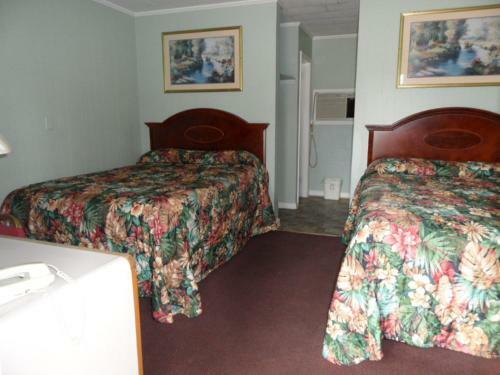 Rooms from $49.95 per night. 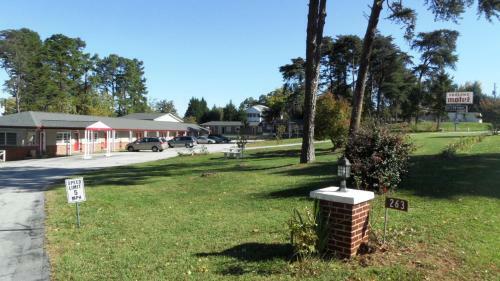 Description This Cornelia, Georgia motel has free internet access and non-smoking guest rooms. 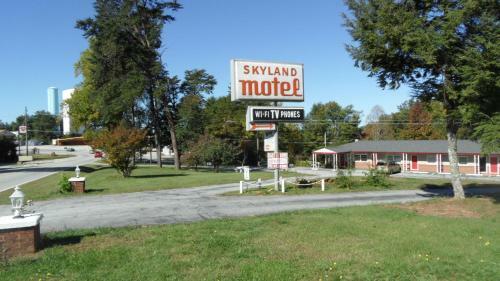 The Skyland Motel is located 1 km from the historic city centre of Cornelia Georgia. 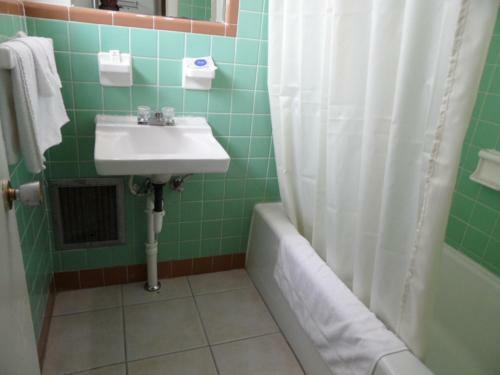 All rooms feature cable TV and free WiFi and the hotel features a 24-hour reception.A microwave refrigerator and ironing facilities are provided in each room of this Cornelia hotel. 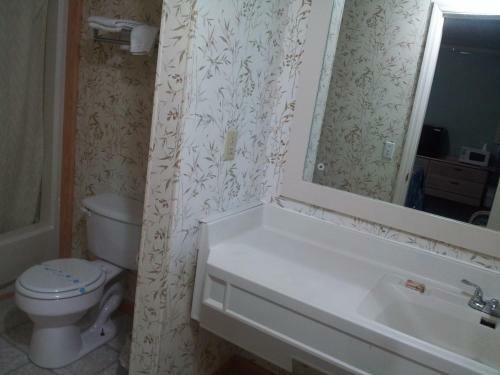 D+¬cor varies and bedding features floral patterns with wood furnishings. 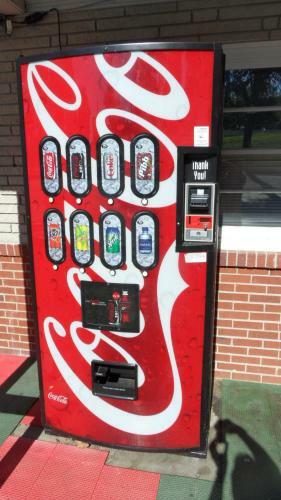 Select room feature a flat-screen TV.Vending machines for snacks and drinks are available on site at the Cornelia Skyland Motel and guests will also enjoy free parking. 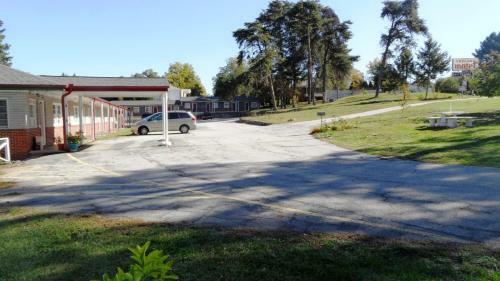 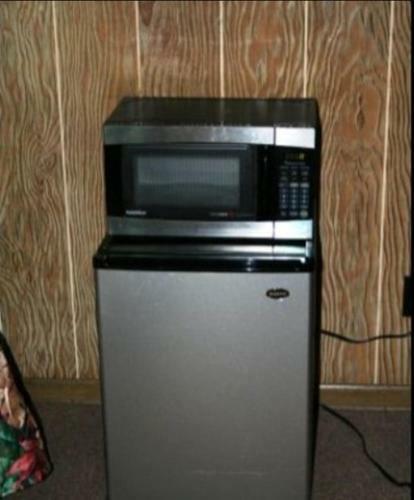 Fax and photocopying facilities are available at the reception.Nature enthusiasts will appreciate that this hotel is just 14 km from Buck Shoals State Park. 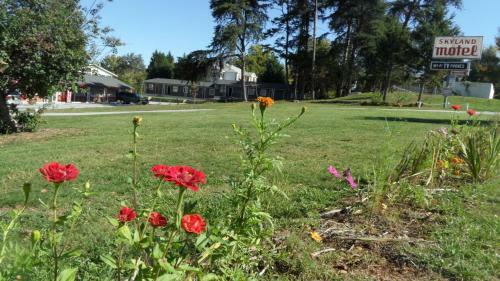 The shopping and dining options of Helen Bavarian Village are 30 minutes' drive away. 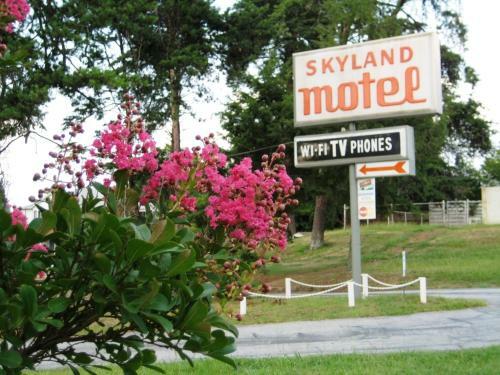 Add Skyland Motel - Cornelia to your free online travel itinerary.